One of the best parts about losing weight is shopping for clothes in your new, smaller size, but if you are on a long-term weight loss journey, you may be dropping sizes faster than your bank account can keep up with. 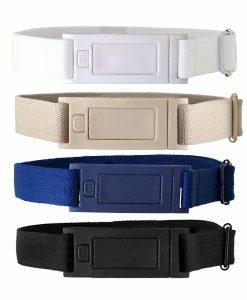 Instead of buying a new belt every time your waist shrinks a few inches, why not invest in one belt that you can wear throughout your weight loss journey and beyond? 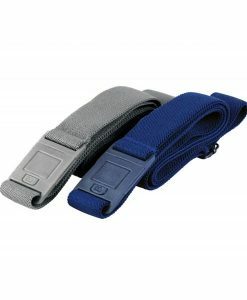 While most conventional belts are made of leather or another non-stretch material, Beltaway is made of an elastic stretch material that will conform to your body as it changes. 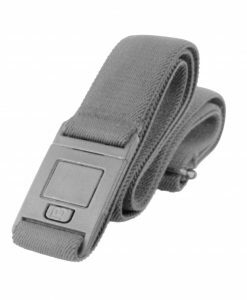 Instead of having to buy a new belt every few weeks or months as you lose weight, you can wear your favorite Beltaway at every stage of weight loss, and you can continue to wear it after you reach your ideal size. 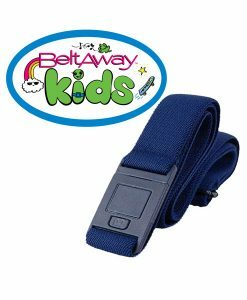 Beltaway is easy to adjust while you are wearing it, eliminating annoying trips to the restroom and fidgeting at the table. 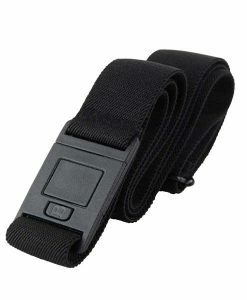 This makes it the most comfortable weight loss belt on the market today. 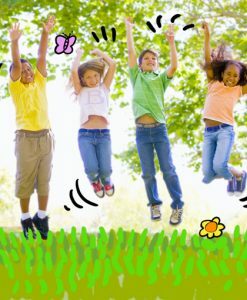 Many people want to lose weight to get a more sleek figure. 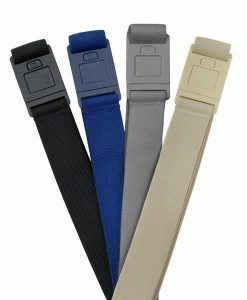 Beltaway helps you achieve that because its unique flat buckle design does not cause any bulging at the waist. 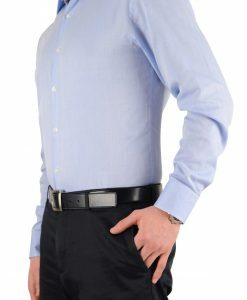 When wearing your Beltaway, you will have a sleek, smooth style without any unsightly or embarrassing bulges. 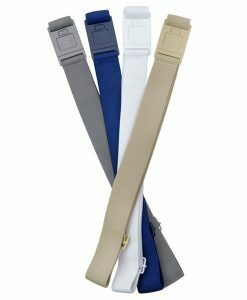 There is a Beltaway to match every outfit in your wardrobe. 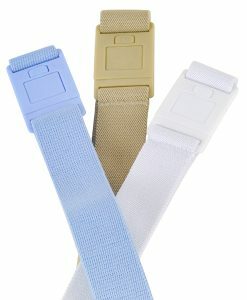 You’ll find these weight loss belts in khaki, denim, sand, brown, white and black to match all your favorite outfits. 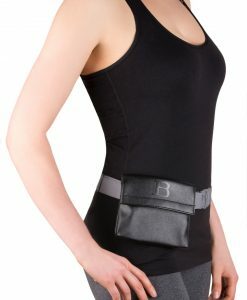 Adjustable, stretchy, comfortable and sleek, Beltaway is the ideal weight loss belt. 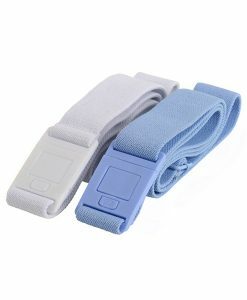 Best of all, you can continue to wear your favorite Beltaway after you reach your ideal size because it will conform to your figure. 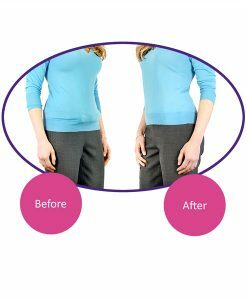 If you are on a weight loss journey, try Beltaway today to look and feel your best!